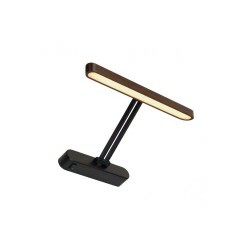 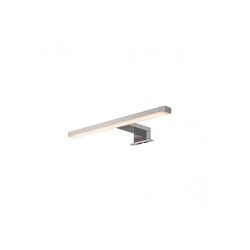 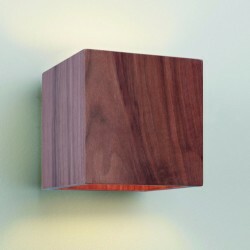 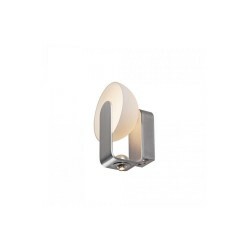 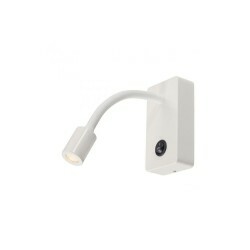 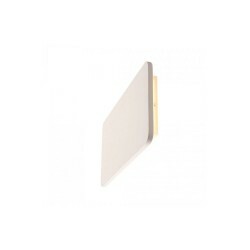 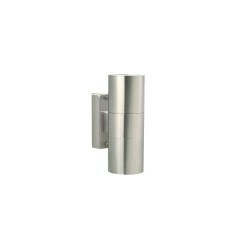 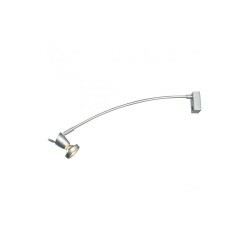 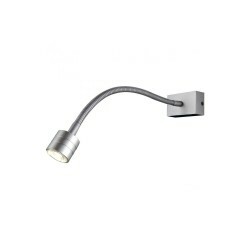 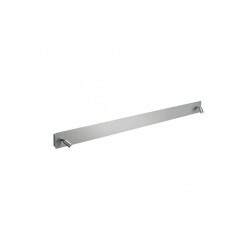 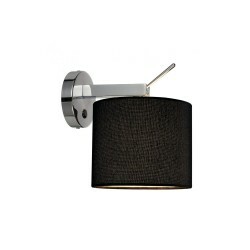 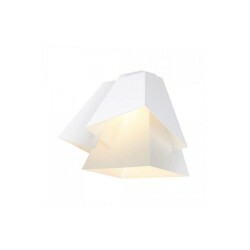 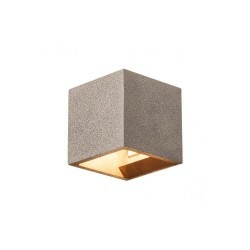 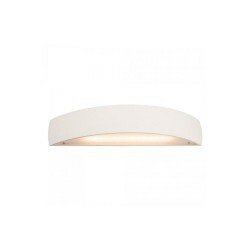 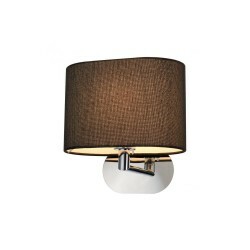 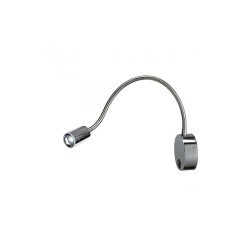 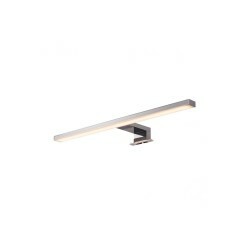 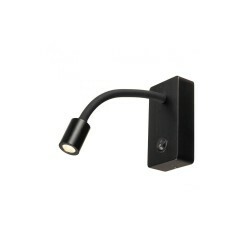 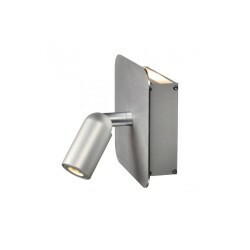 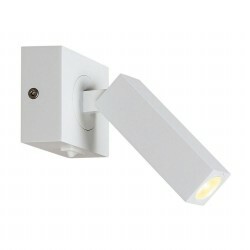 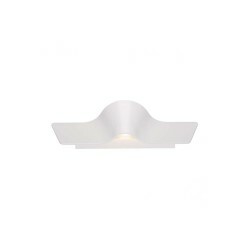 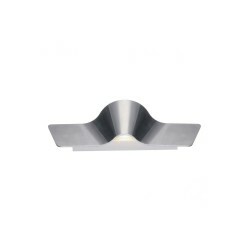 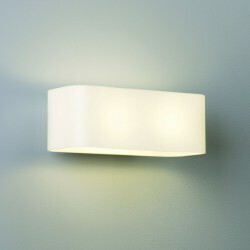 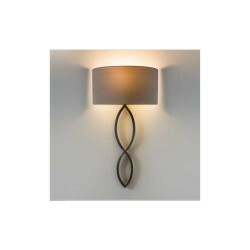 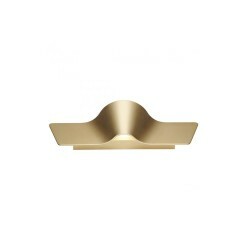 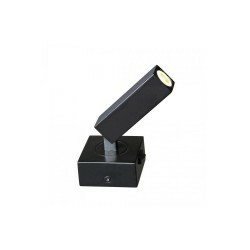 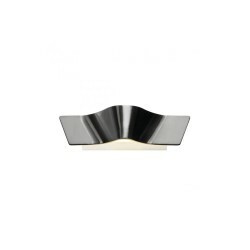 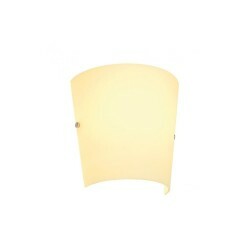 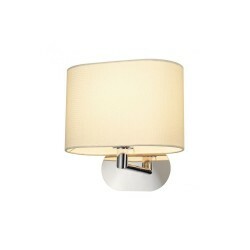 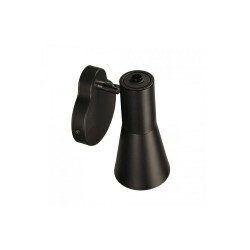 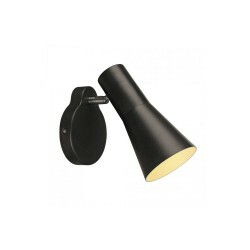 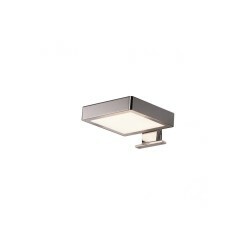 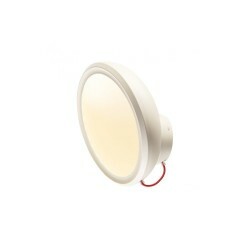 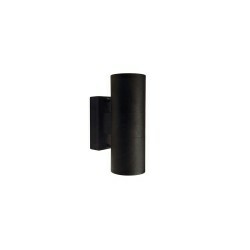 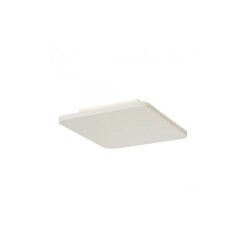 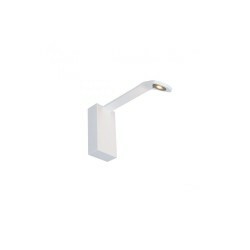 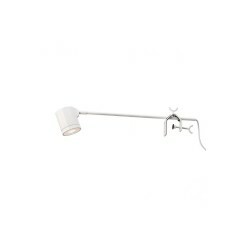 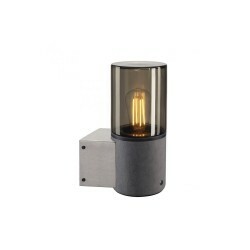 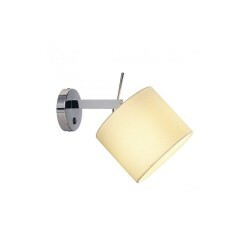 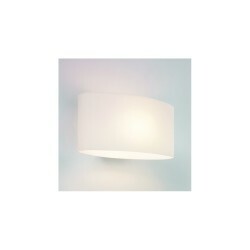 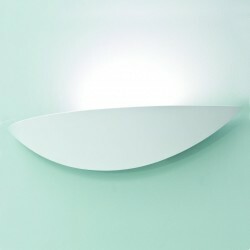 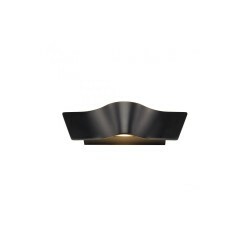 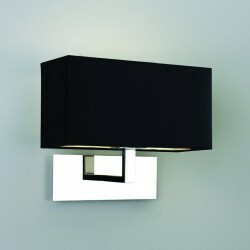 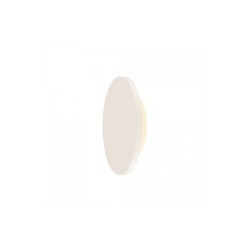 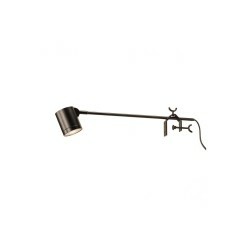 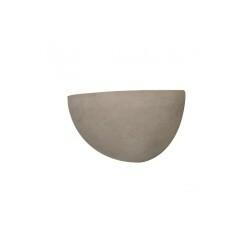 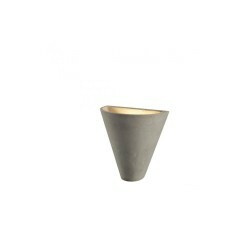 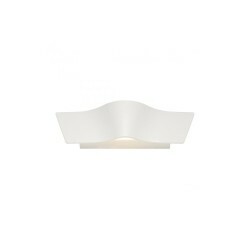 Intalite 151501 White Altra Dice WL-1 Wall Light at Love4Lighting. 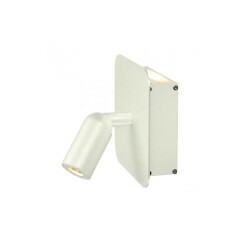 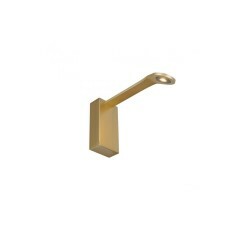 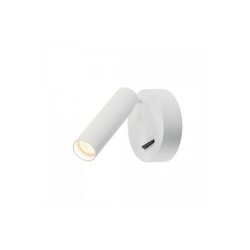 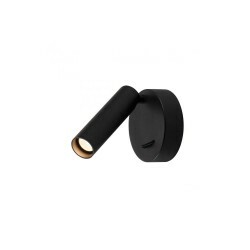 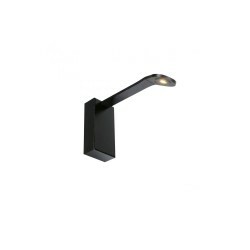 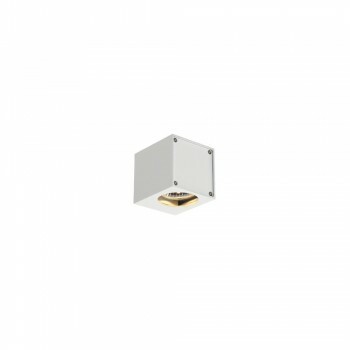 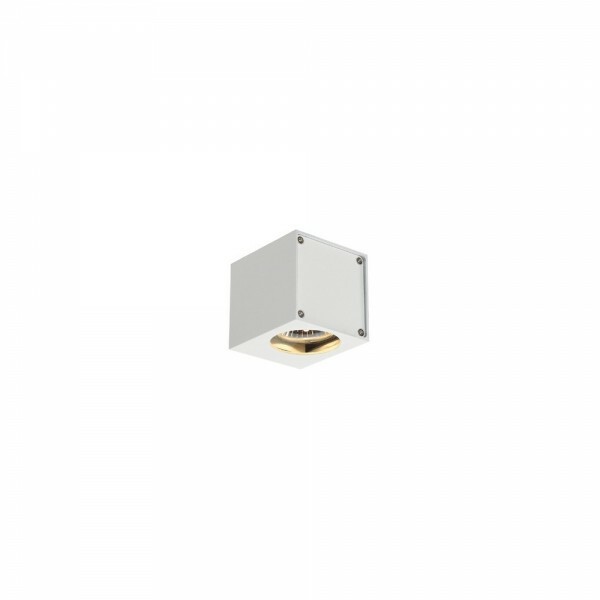 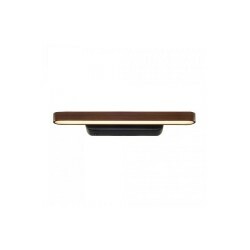 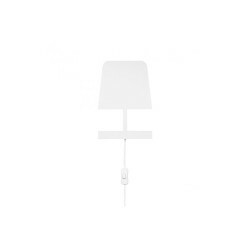 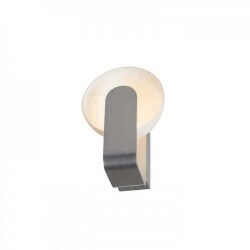 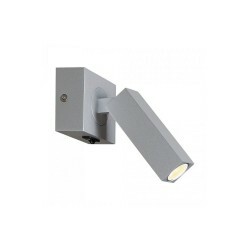 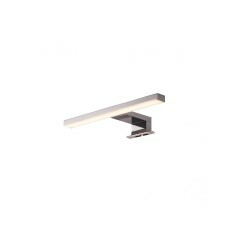 The Intalite 151501 White Altra Dice WL-1 Wall Light has a dynamic, sturdy appearance and is a popular wall light for applications in modern interiors. 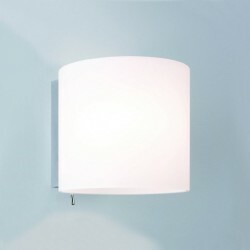 It casts warm, mellow light across walls and creates a nice atmosphere in which to entertain or relax.